Olive There are 10 products. 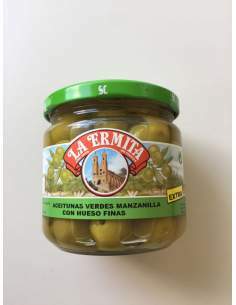 El Faro black olives with bone 150 g.
Cieza Manzanilla Olives anchovy flavour 160/180 caliber glass jar 1 Kg. 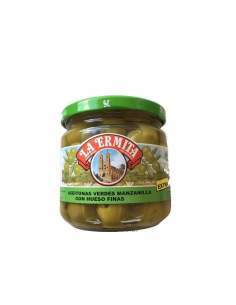 Cieza Olives 160/180 caliber glass jar 200 gr. 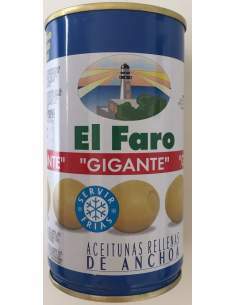 El Faro Giant Stuffed olive 2Kg. 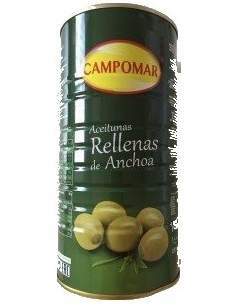 Cieza Olives 160/180 caliber glass jar 1 Kg. 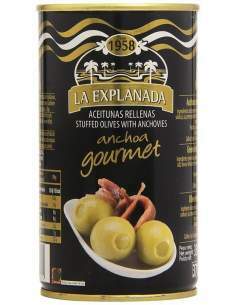 Cieza Olives anchovy flavour 160/180 caliber glass jar 200 gr. 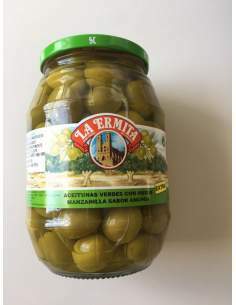 El Faro giant stuffed olives 150 grs.